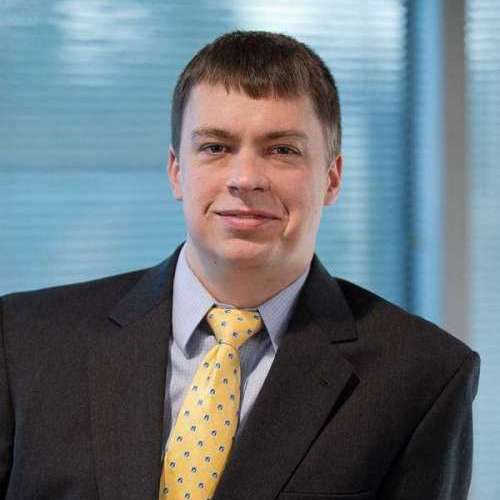 Matt Bland is responsible for a portfolio of construction projects in Washington, DC and Virginia. From start to finish, he oversees each project in its entirety; managing all financial, scheduling, safety, and quality components. Working primarily in the Metro area, he is very familiar with the local market and agencies, and has experience with First Source, CBE, and HUD projects. Since joining Bozzuto in 2006, Matt has successfully managed more than $300 million in new construction. He holds a Bachelor of Architecture in Professional Studies in Construction Management and Architecture from the Pratt Institute.